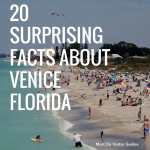 Siesta Key is a beautiful eight-mile-long barrier island just across the bay from Sarasota. With world-famous beaches, water sports, and wildlife within easy reach of Sarasota attractions and restaurants, Siesta Key makes a great vacation destination. 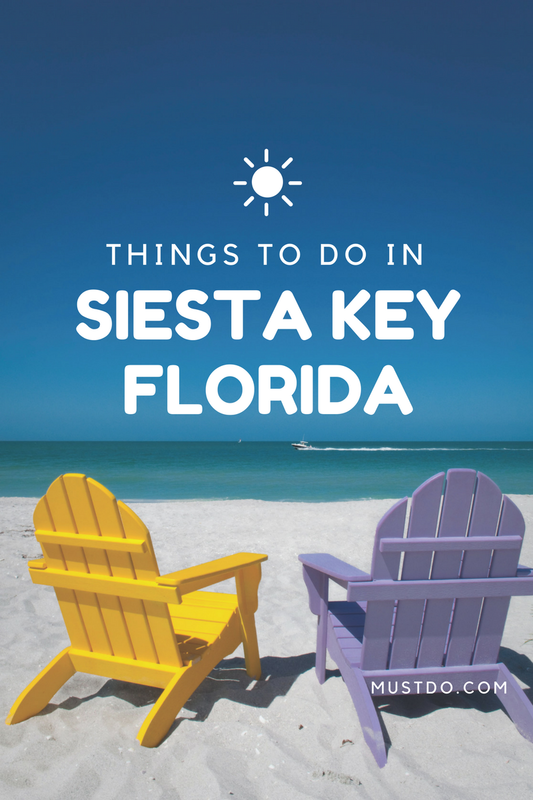 Here are some of the most popular things to do on Siesta Key, Florida to get you started. 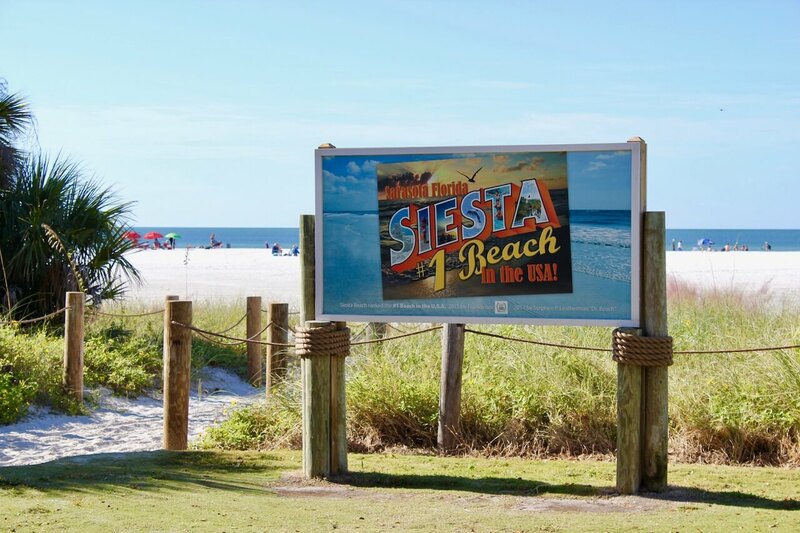 Siesta Key has won a host of awards for its gorgeous white sandy beaches, including AARP #1 Best Beach in the World 2015 and Trip Advisor’s #1 Travelers Choice Top Beaches USA. 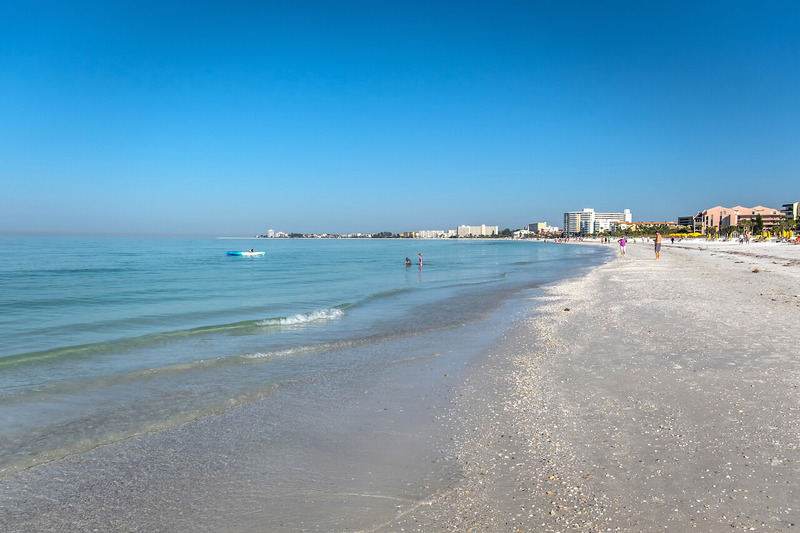 Thanks to the high quartz content, the sands on Siesta Beach are stunning. 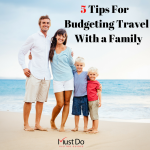 As well as miles of sand lapped by warm Gulf waters, this beach offers concessions, tennis courts, volleyball, picnic pavilions, and children’s play areas. Beach equipment rentals provide umbrellas and lounge chairs as well as watersports equipment for fabulous days on the beach. Linger until sundown and you’ll be rewarded with stunning sunsets too. Crescent Beach was rated “The World’s Finest Whitest Sand” by the Great International Sand Challenge, so it has a lot to recommend it. Located south of Siesta Beach, Crescent Beach ends at Point of Rocks which is a great place for snorkeling in the clear warm waters. The area is teeming with corals and colorful marine life. 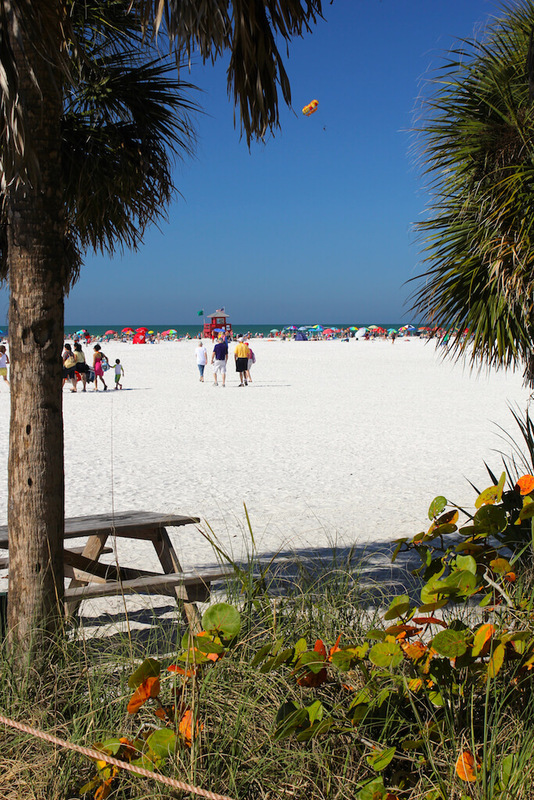 At the southernmost end of Siesta Key, you’ll find Turtle Beach which is a dream for recreational activities. 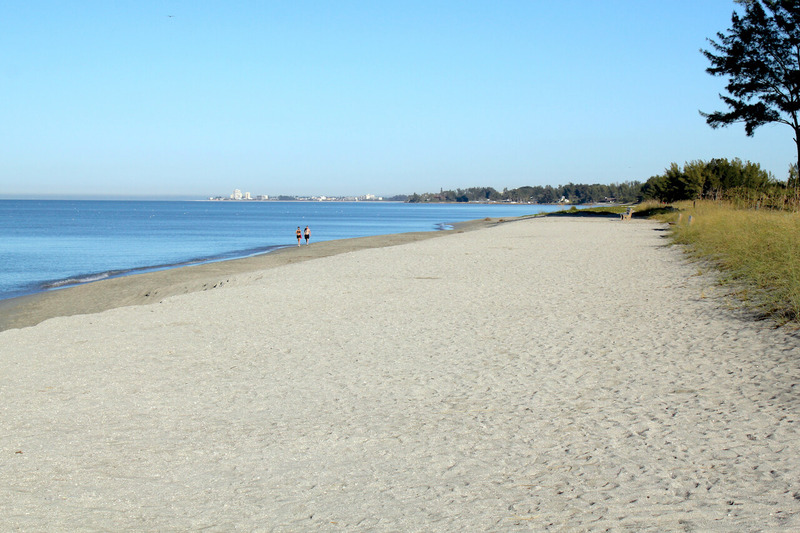 The beach has a boat launch, volleyball court, a playground, and horseshoe pit making it ideal for families. The beach has slightly darker sand and a steeper incline but this makes it a great place to find seashells that wash up with every high tide. You may even find a triangular shark’s tooth if you’re really lucky. 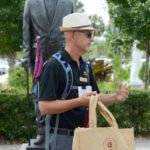 Fishing can also be enjoyed from Turtle Beach in the waters of Blind Pass Lagoon. 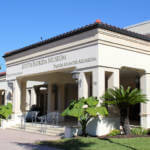 Just north of Siesta Beach is Siesta Key Village, a colorful area of beach shops and high-end boutiques. This area is the ideal place to stroll around, browse for trinkets, enjoy an ice cream, listen to live music or do some serious shopping. 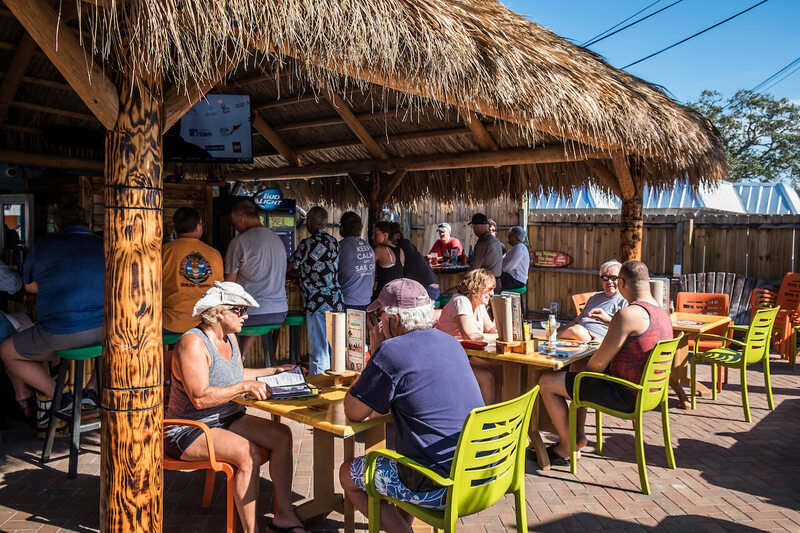 The alternative district for shopping and dining on Siesta Key is where Stickney Point Road meets Midnight Pass Road near Crescent Beach. Local restaurants offer al fresco or air-conditioned dining areas for enjoying fresh seafood, chilled cocktails, and delicious international cuisine, often with glorious waterfront views. There’s even a grocery store at Morton’s Siesta Market, which is located in the heart of Siesta Key Village so you don‘t have to leave this island paradise if you don’t want to. Sports rentals offer bicycles, surreys, and beach cruisers for easy getting around on and off the beach. 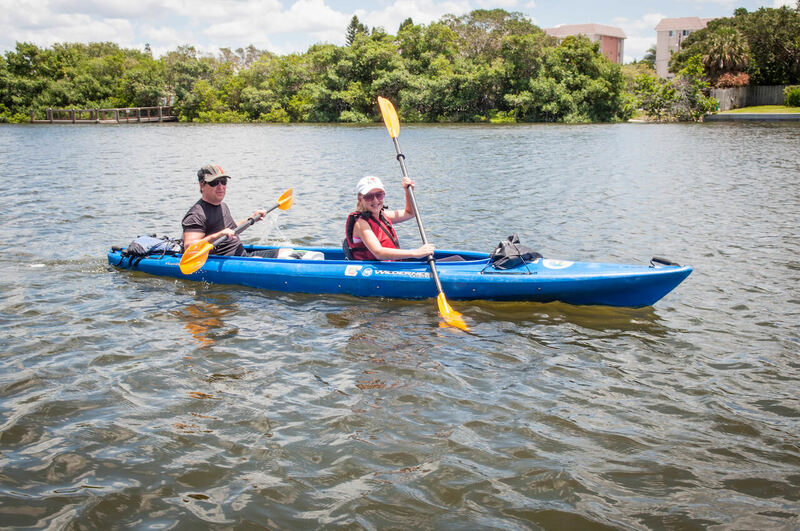 Alternatively, rent a canoe or join a guided kayak tour through the calm Intracostal Waterways. 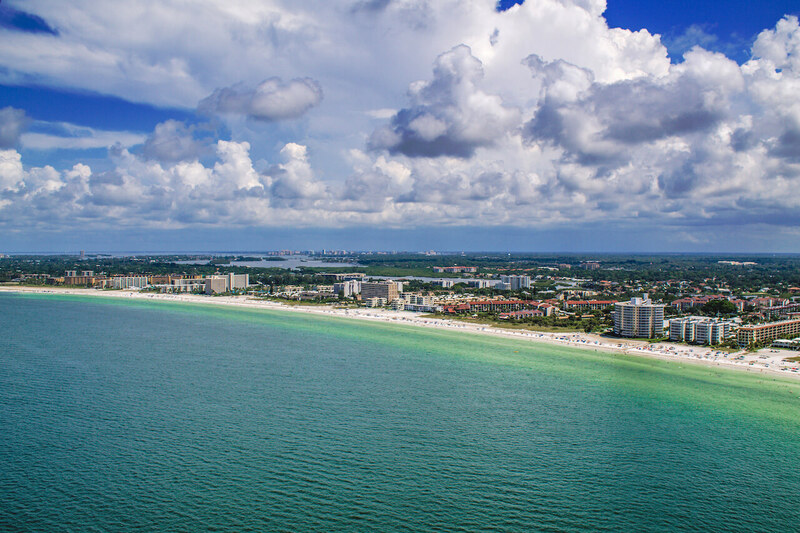 Try your hand at standup paddleboarding, jet skiing, and parasailing as a great way to see more of this Gulf paradise. Guided boat trips, sailing and luxury catamarans are perfect for staying cool while enjoying local sights, waterfront mansions, and native wildlife. You may see wading birds and pods of dolphins playing along side the boat. 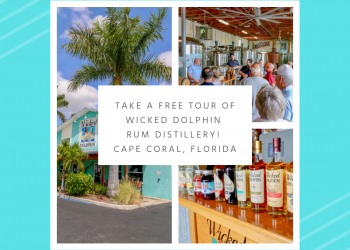 Charter your own boat from one of the outfitters on Stickney Point Road and you can spend a leisurely day snorkeling, swimming, and shelling in this beautiful area. 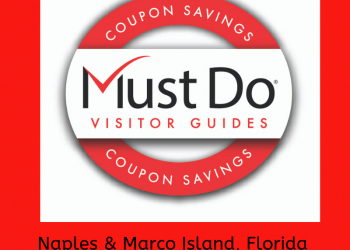 Alternatively, book a fishing charter and spend the day in pursuit of marlin, snook, snapper, and grouper and create fishing tales that will last a lifetime. 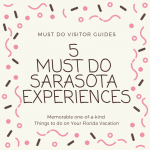 With year-round sunshine, unspoiled surroundings, and excellent amenities there’s always plenty to see and do on Siesta Key in Sarasota, Florida.